Retirement Income Planning: Where will your retirement income come from? Retirement is supposed to be the best years of your life. So how much money will you need to make that happen? 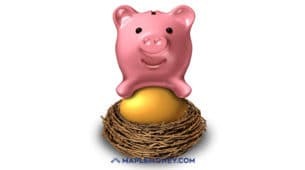 Often, when people plan for retirement, we think of needing a number or a lump sum of money. Another way to look at retirement is from the perspective of paycheques or income. One of the biggest changes from your work life to your retired life is moving from a single paycheque system to a multiple paycheque system. That’s right, when you retire in Canada, you are likely to receive many paycheques. Canada Pension Plan is one of two paycheques from the government when you retire. CPP is a contributory plan, which pays a maximum of $934.17 per month at age 65. When planning for retirement, I think you can count on getting CPP despite the common fear that it may not be there when you retire. Although you are likely to get some CPP in retirement, don’t count on getting the maximum CPP because it’s not easy to get the maximum. The amount you receive depends on how long you worked and how much you contributed between the age of 18 and 65. Be aware that changes are eminent. Back in July 2009, CPP submitted some proposed changes to ‘modernize the plan’. The maximum Old Age Security is $517 per month. Unlike CPP, most people get the maximum because it is based solely on residency. If you were a resident of Canada for 40 years between the age of 18 and 65, you will get the full OAS. If you make more than $66,733 of personal income while collecting OAS, you might lose some of your OAS to ‘clawback’ or ‘recovery’. As you can see, you can’t survive on just OAS or even CPP for your retirement! A pension can be a very significant part of your retirement income if you stay with a company for a long period of time. Today, pension benefits will depend on whether you are part of a defined benefit pension plan or a defined contribution pension plan. The best pensions are usually defined benefit plans that replace a maximum of 70% of your pre-retirement income. Typically you have to work for the company for 35 years to get the maximum pension, which is rare because people are changing employers more frequently and fewer employers are offering pension plans as benefits. With fewer employers offering pensions, RRSPs will become one of the biggest sources of retirement income in the future. RRSPs provide a tremendous amount of flexibility. You can take out as much as you want subject to the government regulated minimum amounts. You can change income, investment options and tailor income to your specific needs. Good retirement planning will incorporate the best way to draw RRSPs for your income needs. It is essential that people learn the proper use of RRSPs in their financial affairs. 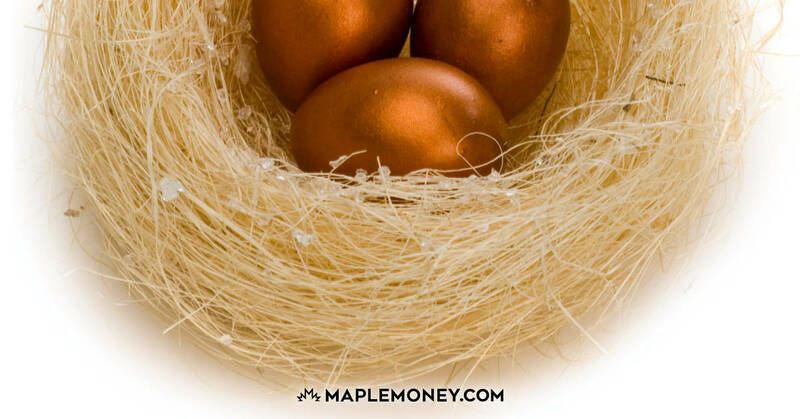 Investments outside the RRSP provide the most flexibility. Non-RRSP investments include stocks, bonds, GICs, mutual funds, investment real estate, etc. The after-tax implications of non-RRSP investments are crucial to your total retirement income plans. For many people, contributing to CPP, Pension Plans and RRSPs will make it difficult to accumulate significant amount of non-RRSPs. One of the fastest growing trends in retirement planning is that more and more retirees are working in retirement. It used to be that retirement meant not working but now that’s not the case. Some work for others while others works for themselves. Some work for money while others work for other reasons like keeping busy, maintaining social relationships or just for fun. Whatever the case may be, the key to working in retirement is to do work because you want to and not because you have to. If you want to know if you can retire, it is essential to know which sources of income you will get in retirement. Typically, the best place to start is to find out how much money you will get from your company pension, Canada Pension Plan (CPP) and Old Age Security (OAS). 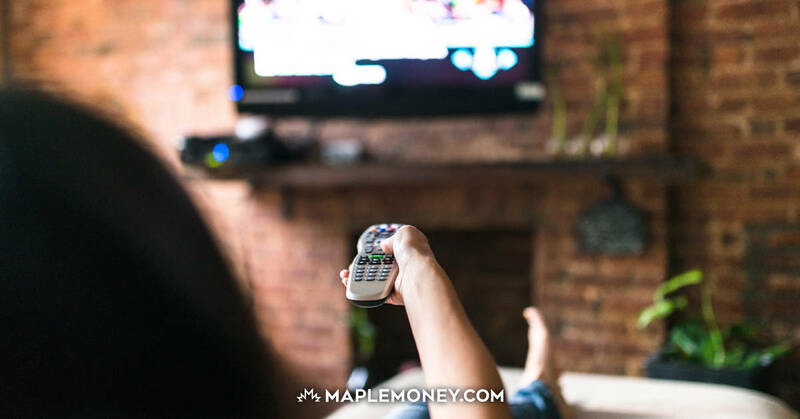 Once you have that, you will need to figure out how to supplement your income with more flexible pots like RRSPs, non-RRSPs and income from work. Sometimes there can be debate over which source of income to start with. This is where a good personal financial plan can make all the difference. Whether you are just starting your career or whether you are already in retirement, understanding the retirement income pyramid will help you to build the foundation of planning for the future. Great information Jim. This is a great place to start for anyone who wants to plan for retirement. Thanks! Thanks Bern, Here in Canada, saving inside a wholelife policy can work too but it is generally an expensive way to do so because of the cost of insurance and the MERs on the investments inside the RRSP can be high. right now the only income i have is from money saved from work. i am young have have lots of time but it is still important to keep focused and know that every day counts with it boils down to it. Another tool people can use for income when retiring is a reverse mortgage or using the equity in their home as a source of revenue. It is not for everyone but can certainly help. Great point! There are many ways to take advantage of the equity in your home. reverse mortgages are one way but not the only way! Thanks for adding that to the list! Great advice and worthy to note for anyone nearing or planning for their retirement in Canada. Many countries have similar schemes, however, it is best to obtain professional advice for the individual circumstances as all have different lifestyle needs and solutions will vary. I am a new immigrant. Age 50. My question – is there a min. number of CPP contribution period (months / years)before I can start receiving CPP in either age 60 or 65? I am now contributing roughly 218 per month. Anne, I certainly hope not. How do you figure that you should get any of his CPP? I know that you posted this question ages ago, and while I hope you’ve already found this information yourself, I’m replying in case you’re still wondering. You should contact Service Canada because there are parameters whereby you can claim a portion of the ex-spouse’s CPP. Google it. I don’t want to post links because I’m not sure if that would be breaking this site’s rules, but a quick Google search yielded a number of helpful links when I looked it up. You are also entitled to other things, like a portion of any pensions he was contributing to while you were married. 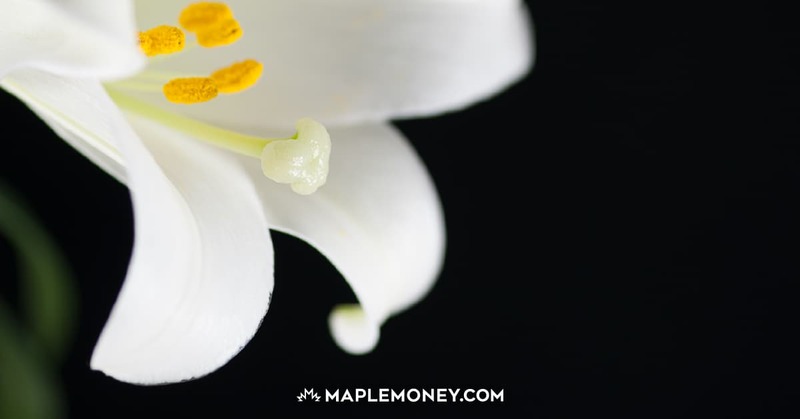 You could ask your bank’s or credit union’s Investment Advisor(s) for information regarding RRSPs and other investments that were held and/or contributed to during your marriage. If you are looking at a considerable amount of money, it may be worth it to contact a lawyer to discuss all these things, but you could probably gather the information yourself with enough digging. I hope this helps. Good luck in getting what’s fair. does one have to reside in canada in order to receive old age pension?? Is this true that if you have RRSP, CPP will be cut off. No, this is not true at all. You can have both.